If you’re in the fast lane to go fishing, a sure-fire way is to catch or enlist a fishing “coach” to take you fishing plus teach you how to catch fish. Below are some potential people or groups that you can try to connect with to enlist your fishing coach. So that you know the jargon, a fishing “coach” is also called a mentor. who you’re going fishing with and their contact info? 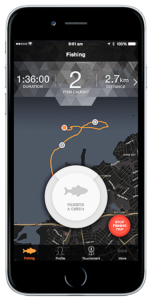 where you’re going fishing and when you’ll return? what are the plans and gear to make it a safe trip? 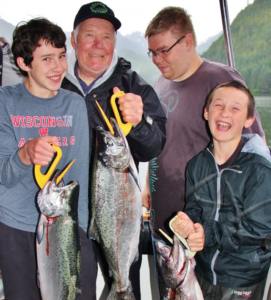 PARENTS OR GRANDPARENTS should be your first contacts to hook a fishing coach. 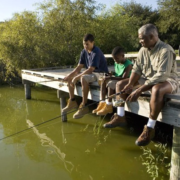 Many parents and grandparents have fished at some point in their lives. So it makes sense that they would have the skills and maybe the gear to help get you started in fishing. If you’re looking for ways to convince them to take you fishing, go back to the “Why Go Fishing” page to help make your case. EXTENDED FAMILY could include brothers, sisters, aunts, uncles and cousins. With all those possibilities, you’re likely to snag a family mentor to take you fishing. Again, use some of your 8 reasons to Why Go Fishing to recruit your coach. FRIENDS AND THEIR FAMILY – Before you stray into murky water on this one, be sure to get permission from your parents again. If you’re going fishing with friends without an adult, be smart and know how to be safe on the water. 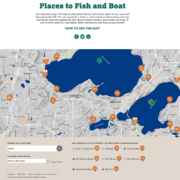 Here’s a great link to boating safety… takemefishing.org-boating safety. 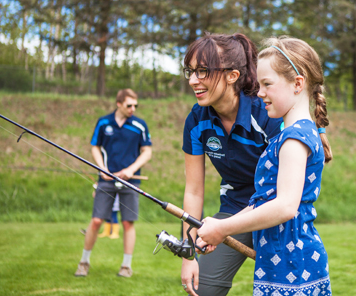 FISHING CLUBS OR ORGANIZATIONS – You definitely need your parents to work with you on this one. You can do the research and locate potential programs or mentors, but your parents will have to approve and help make the arrangements. 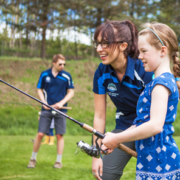 To give you a jump start with your research, below are links to a handful of noted clubs and organizations that offer Learn-To-Fish and mentor programs. Two top ones are the Future Angler Foundation and Fishing’s Future. 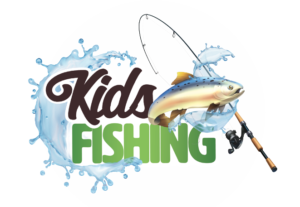 Click on their links and logos to see if there are kids fishing events near you. 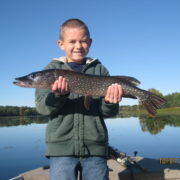 Plus, check out “learn-to-fish” and “angler education” programs within your state fish and wildlife agency.